You could spend weeks in Prague trying to soak in all the sights and sounds. If you’re on a time limit, though, you can try and cram as many experiences as you can into a short time. What Sights Should I Check Out? Prague is an area so full of natural wonders that traveling solely to sightsee among the landscape would be amazing. Fortunately, Prague is also graced with the marvels of civilization that stand to inspire awe in passers by. There’s no way you could check everything in Prague out in a day, so prepare yourself the best walking shoes to enjoy all attraction places in Prague. This is a good place to start. The Old Town is the historic central hub of Prague. The Old Town Square grants access to other wonderful sights. There are many fine churches, including the Tyn Church. You’ll find tons of old buildings dating back to the eleventh century. Just north of the square is the Jewish Quarter, another area of fascinating history. The Charles Bridge connects Old Town to Lesser Town. The Jewish Quarter was considered, for many years, to be a slum. The jews were disregarded as a people and treated unfairly. This continued for many hundreds of years, and it was only in the last 200 years that the Jewish Quarter began to change into the respected area we see today. Large areas of the quarter were destroyed and replaced with Art Nouveau buildings. There is a Jewish museum, as well as various synagogues and the Old Jewish Ceremony. 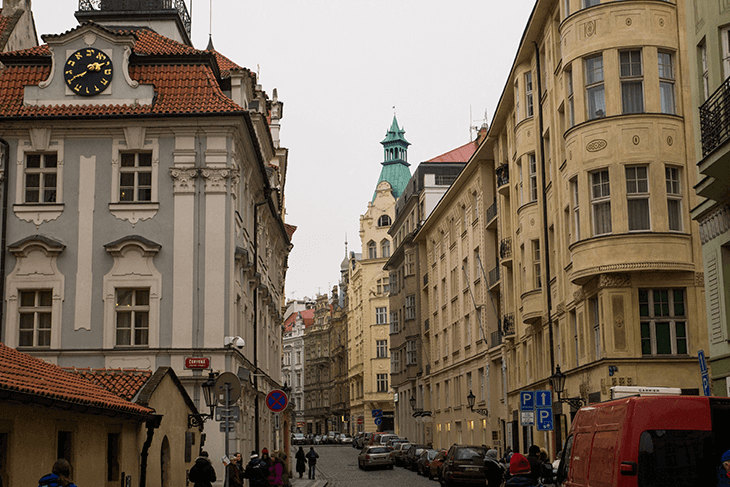 The cultural impact that the Jewish Quarter had on Prague has hardly been forgotten. Connecting Old Town to Lesser Town (also known as Mala Strana), the Charles Bridge is a beautiful monument. It was originally known as the Stone Bridge. 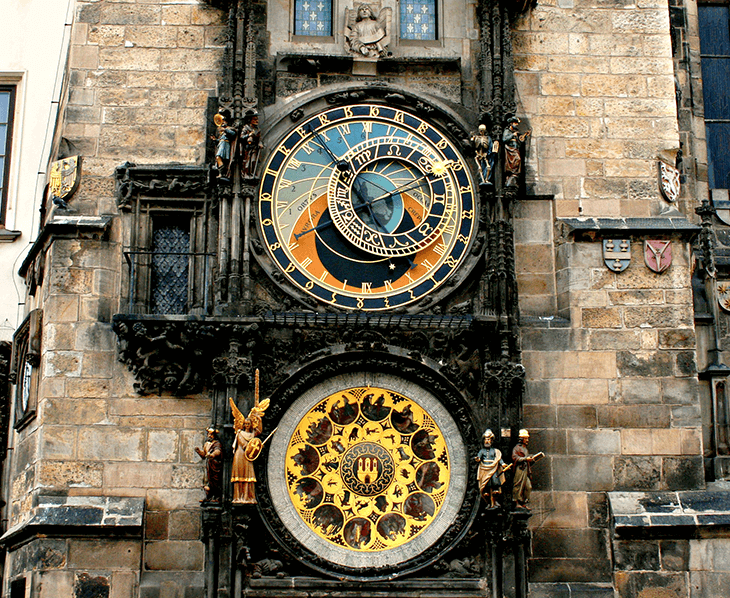 It was first constructed by the Czech king in 1357, Charles IV. A tower stands on each end of the bridge, which can each be climbed for an amazing view of Prague. The bridge is dedicated with statues on either side. They were placed there in the 17th century and offer tributes to various figures of historical importance. Nowadays, the bridge is filled with musicians, street vendors and artists. It’s a top stop on a lot of tourist’s checklists. 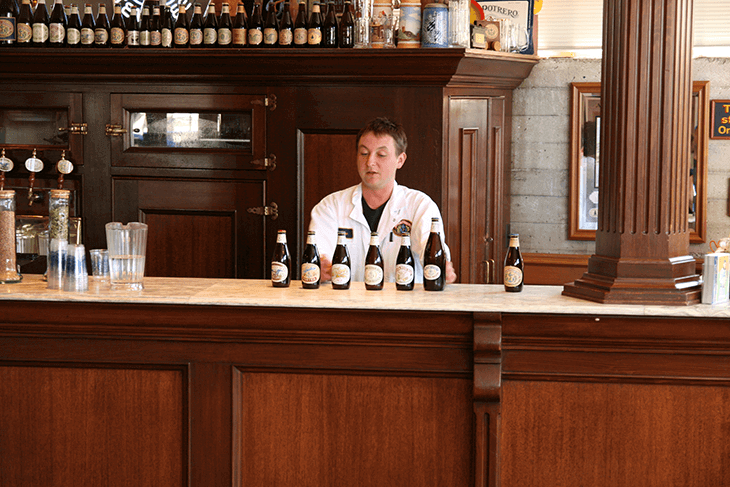 Even for those who don’t drink beer, the Pilsner Urquell Brewery can lend a fascinating experience. It was founded in 1839 and produced its first beer in 1842. The Pilsner Brewery is ripe with history. Its purpose has changed multiple times, its name has changed, and the brewery has come to be the largest producer of beer in the Czech republic. 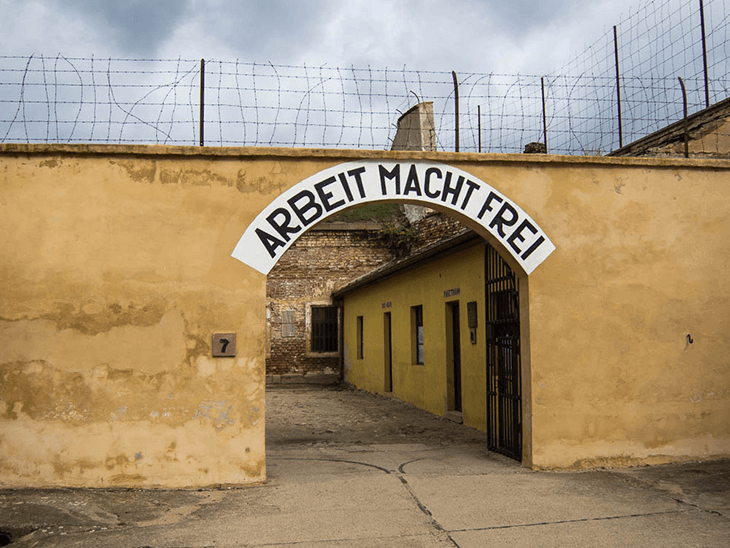 For those who like to appreciate the beauty of freedom and the fact that Hitler didn’t succeed in killing the jewish population, they can take a day tour of Terezin. Another darker historical monument, this graveyard was built to accommodate victims of the plague in the 1600s. The graveyard was divided into sections - the jewish section is the final resting place of Franz Kafka; and the Christian cemetery. 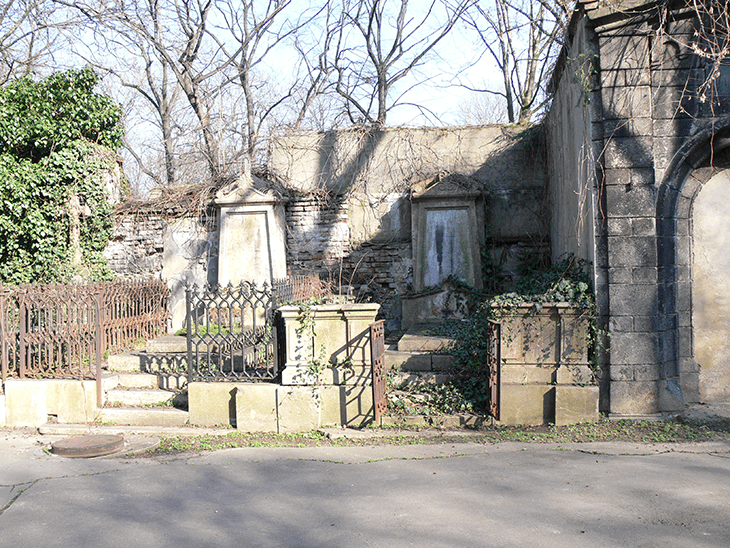 These are further divided into a total of 12 different sections, including the Old Jewish Cemetery and a small Orthodox section. It’s still the biggest graveyard in Prague - one of the largest in the entire Czech Republic. The graves extend chronologically from the 17th century in the north end of the graveyard to the 20th century ones near the center. 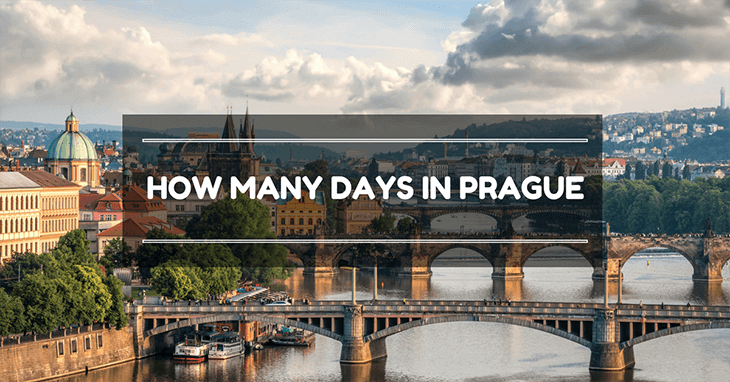 This list hardly covers all the wonderful sights in Prague. There’s lots more to see. If you get a good place to stay, then there’s no need to count how many days in Prague you spend enjoying things. There are a ton of good places to hole up for a night or a week. Some are cheap, some not so much. We’ve compiled a list of a few budget hostels and a few upper class hotels. This is the cheapest hostel currently available in Prague. It clocks in at just over five bucks a night! The accommodations, of course, aren’t incredible. The hostel caters to individual backpackers, or schools & groups on trips that don’t mind shared rooms. They offer computers with free internet and a shared kitchen to cook meals with your traveling companions. You can take a look The Chili Hostel here on booking.com. There might only be four seasons, but the Four ﻿﻿Seasons ﻿﻿Hotel has a five star rating. It’s also got a massive price tag, coming in at almost five hundred bucks a night. The Alchymist Hotel is located right near some of Prague’s best sights, including the Prague Castle and the Charles Bridge. The hotel offers lots of amenities. 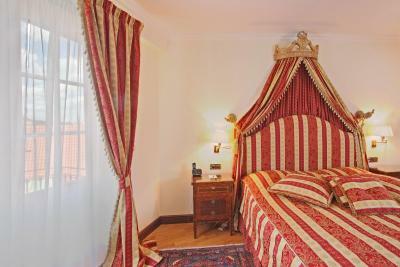 It’s a 5-star hotel built in a great baroque style. Their special Aquarius restaurant has a great Italian flavour that it offers to patrons of the hotel. When your travels take you to a fantastic place like this, nobody’s counting how many days in Prague go by when you’re checking out beautiful monuments like these. If you want to stay a week, stay a week. If you want to stay a month, stay a month! 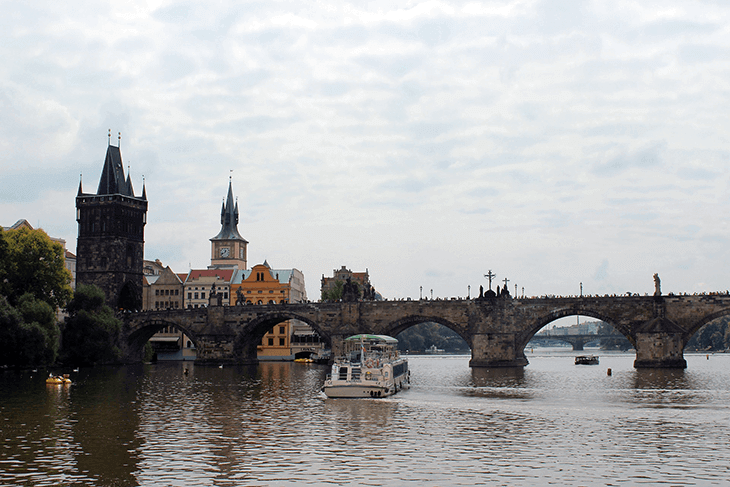 Prague has enough to keep sightseers busy for as long as they’d like.